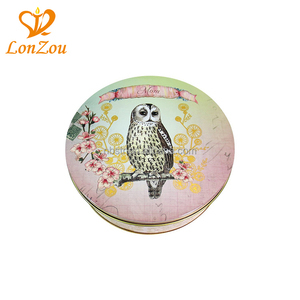 ML- 3002 Material 0.23mm 1 st grade tinplate Dimension 53x48x13mm stationary size Printing 4C printing for outside, Clear varnish for inside Eco-friendly print According to your artwork and requirement Wax,Candle Mints,Candy Disposal at customer&rsquo;s requirement. Any your artwork and logo design can be print well because we have printing machines in house. 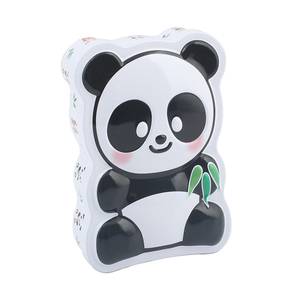 Mainly Products candy tin, tea can, pencil box, lunch tin box, gift box, wine tin box, heart shape tin, car tin, ball tin, cake tin, perfume tin box, candle tin, food tin, ice bucket, beer bucket, sign board, iron craft. It has already become one of the top enterprises of this industry that provides full range one-stop comprehensive services from designing, printing, manufacturing to final packaging with these 20 years. Even though as an export-oriented company, our products export to all over the world, such as the North America, Japan, Middle East and European countries. If you are interested in our products, please feel free to contact us for more information. 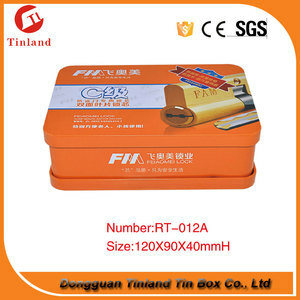 Dongguan City Tian Meng Tin Can Manufacture Co., Ltd.
4. General USB Accessories Putting an extra accessory to usb flash drives to make them look better, All of the accessories above make great add-ons with your orders. 5. Usb Packaging Listed below are the most popular package type options for usb flash drives that we offer to fulfill our clients' diverse presentation needs, We have options for a wide a variety of purposes whatever your order is big or small. Moreover, if you have any idea to print your company logo, message, company profile, advertisement info on them, we have a lot of methods to Achieve it, such as laser on the metal box, screen print on the plastic and paper box, full colors printing on most of them, etc. How to place order9 1.Please tell us the model and quantity and other request. 2.Proforma Invoice confirmed, the order will be arranged upon receipt of your payment. 3.Confirm and ship the goods, then tracking number will be sent to you promptly. , Ltd is an integrated enterprise with can open products, design, production, package and marketing in independent. 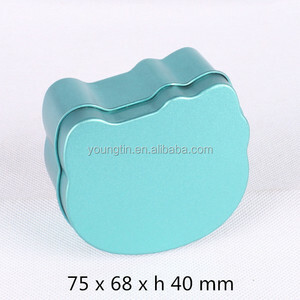 Main products: Shapes paper clips, memo clips, binder clips, book mark and other metal craft &hellip; Products are best-selling Europe and America, Japan, Australia, China and other countries lines &hellip; We have dozens of CNC equipment, metal pressing , plated etching , package production lines &hellip; Why us 11st years Gold supplier authenticated by ALIBABA. We sincerely welcome customers at home and abroad come to negotiate, develop altogether. 4)Full experience of exporting fruit jelly to more than 60 countries. 5)Fast and professional service on all business processes. 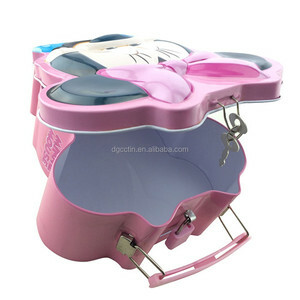 We can provide you a report about the bag's detail. 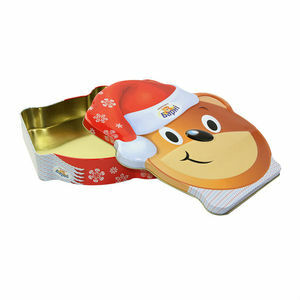 Alibaba.com offers 401 animal shape tin packing products. About 3% of these are packaging boxes, 2% are cans. 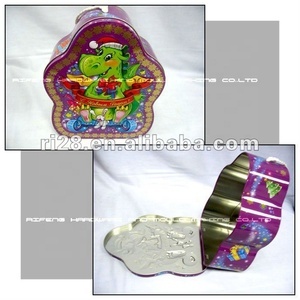 A wide variety of animal shape tin packing options are available to you, such as free samples. 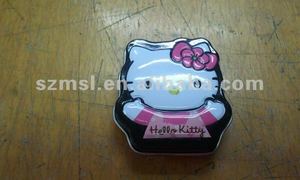 There are 401 animal shape tin packing suppliers, mainly located in Asia. The top supplying countries are China (Mainland), Vietnam, and Hong Kong, which supply 97%, 1%, and 1% of animal shape tin packing respectively. 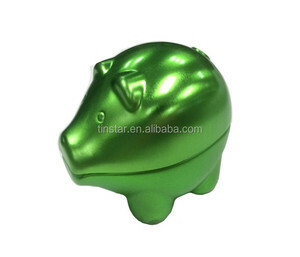 Animal shape tin packing products are most popular in South America, Central America, and Northern Europe. You can ensure product safety by selecting from certified suppliers, including 245 with ISO22000, 164 with ISO9001, and 10 with BRC certification.